How to hack your way to a successful hackathon! You don’t need to have a technical background to organise a successful hackathon! All you need is some creativity, event management tips and the right attitude! You can pick themes that surround a particular technology such as sensor technologies, the Internet of Things or Virtual Reality technologies. Or you could get participants to hack towards achieving a certain goal. 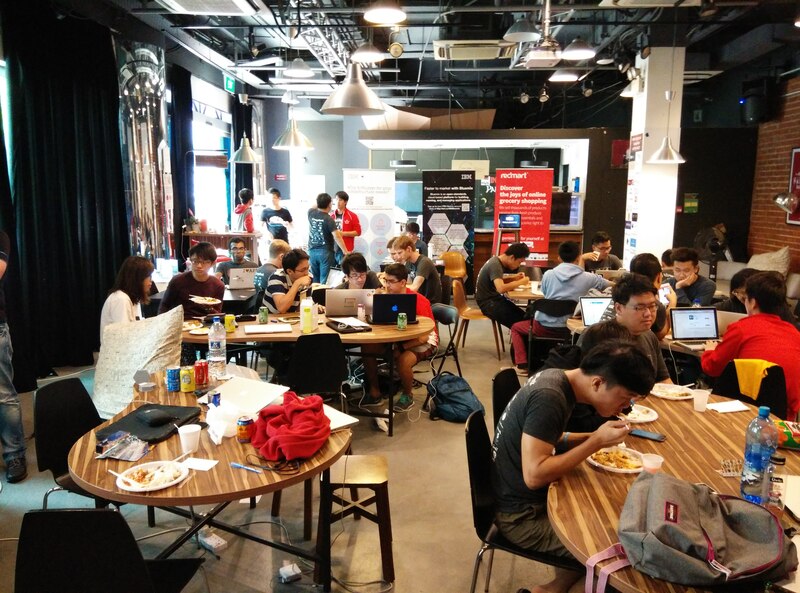 For instance, the National University of Singapore organised a hackathon called Commuthon in collaboration with SMRT that was geared towards improving commuter experience in 2014. Hackers tend to be very forgiving if you are not able to provide certain things at the hackathon as long as you communicate the message to them effectively! What they do expect however is you being able to reach out to them effectively using various communication channels such as social media, e-mails and websites (you should be a master of digital communication). You can use channels such as Techinasia, EventNook, e27, thelist.sg, etc. Reach out through startup communities as well! 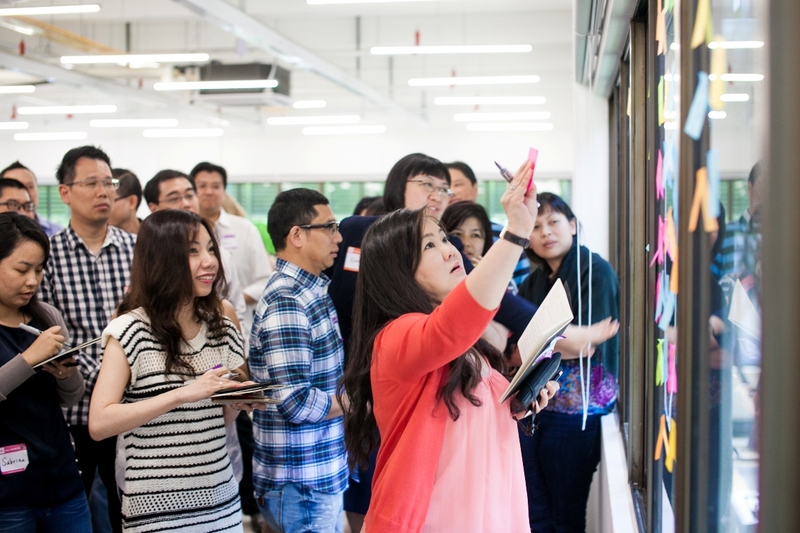 Startup communities in Singapore include Open Coffee Club, Startup Club, and the SEN meetup. Provide ample amount of information, such as getting to the venues and back, changes to the schedule, what to bring and expect, etc. Clear communication sustains engagement. A venue decision should be made in consideration of sleeping and showering arrangements, connectivity, accessibility, ambience, size, pricing, power socket presence and AV (especially for demos should be functioning). Make provisions for hardware hacks that may require electric testing or isolation. Make sure to ask for necessary accommodations for people who may be less able to access the venue. Insurance such as against fire and theft, as well as for you as an organiser should be in place and communicated if they aren’t. Security will also be important especially since people will be bringing expensive valuables like laptops and perhaps their own high-tech toys. While participants have the responsibility to take care of their own items, prevention is better than cure and you wouldn’t want a lost item to ruin your event. Sponsors can come in the form of a venue sponsor, food sponsor, prize sponsor and more! However, sponsors tend to expect to have some airtime to pitch themselves to your attendees. The more sponsors you have, the more likely will your event be overrun by corporate messaging and in-your-face advertising. As an organiser, you need to be able to balance both. Try to help your sponsors be relevant to the hackathon. Find sponsors that can provide useful APIs or deploy experienced staff to serve as judges so that they can boost their brand in a less intrusive way. Check for clashes. Don’t organise a hackathon on the day of another prominent startup weekend in the vicinity. Many hackers tend to be very active in attending hackathons and you will significantly reduce your turnout if there are clashes. Try to organise your hackathon over the weekend to maximise turnout as most hackers are full-time employees or entrepreneurs as well! Over-order on food especially if it is an overnight event. When these hackers are in the zone, eating becomes last on their priority and making sure that there is ample amounts of easily accessible food is important to prevent any health mishaps. It helps greatly if the food you serve is easily eaten as well! Avoid soupy or dripping stuff to lighten your cleaning upload later. Check for special dietary requirements as well during registration for the event. Wifi should be able to accommodate at least 4 devices per person, there should be minimal firewalling and malware checks, and you should have backup ethernet and cables available in case of a wifi unavailability. Organisers should also make sure to absolve themselves of liability if there should be intrusion caused over the network and individuals should secure their own devices. Check the APIs beforehand, make sure they are available in at least 3 major languages and get technical people to present them because questions will be highly technical. 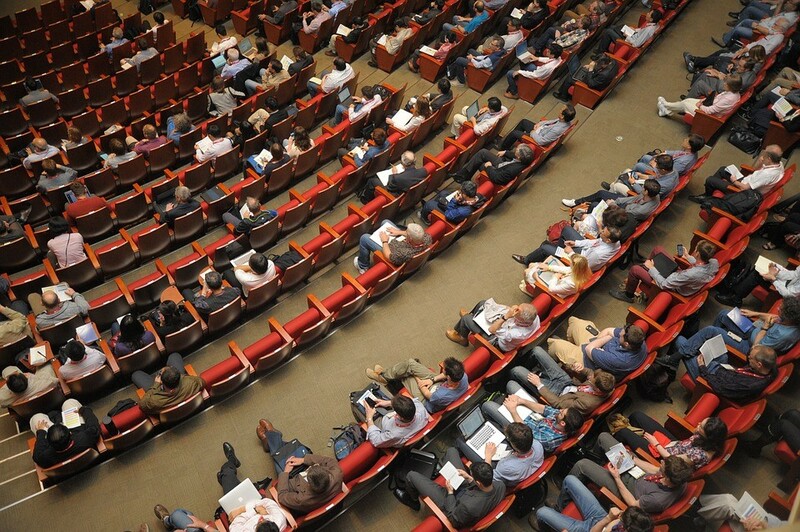 Make sure to compile comprehensive API documentation for the convenience of the attendees. Any discriminatory language, bitter feelings, cheating, etc. should be put to a stop before they grow out of hand. This requires the event organiser to be on their toes in making sure they can pre-empt and mitigate issues on the event day. There should be a conducive and collaborative atmosphere in the room. Some form of respect for privacy is appreciated and make sure to encourage spontaneity and fun as well! Make it as easy and straightforward as possible. You can check out some third-party services like Hacker League, Hackathon.io, or WeHack.it to help you organise submissions. Make sure to test run the AV equipment required for effective demos. Technical glitches at a hackathon filled with technical experts just do not speak well of your event.